Evan Anderson has been selected as the Edward L Tatum Fellow. Applera Corporation and Yale instituted this fellowship to honor Edward L. Tatum, a distinguished geneticist who was formerly a faculty member at Yale and later received the Nobel Prize. This award recognizes the recipients’ achievements and potential as a scholar and scientist. This is a great honor for the Labs. Congratulations, Evan! in Current Opinion in Neurobiology. Gracheva EO, Bagriantsev SN. Evolutionary adaptation to thermosensation. Curr Opin Neurobiol 2015, 34:67-73. 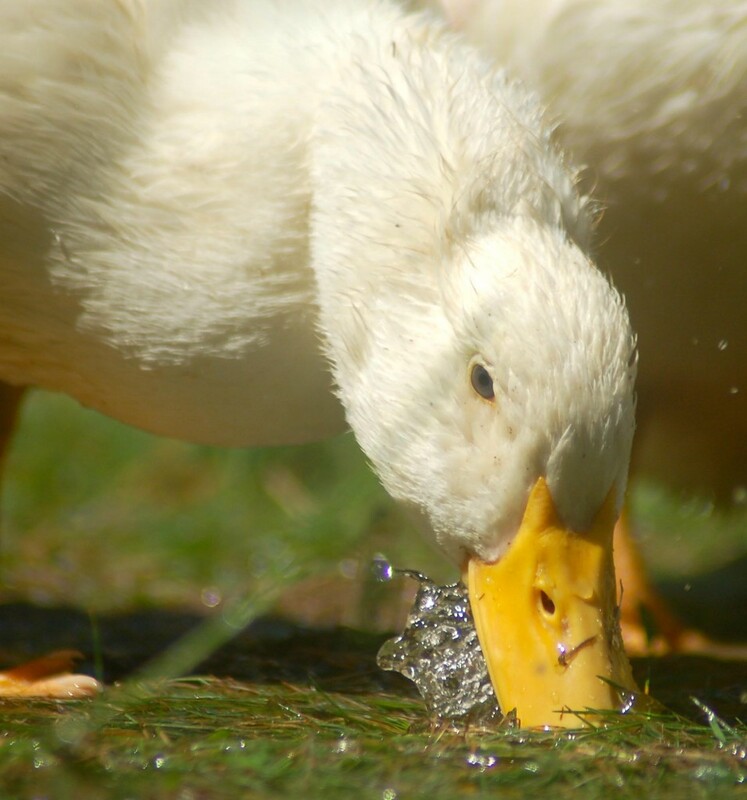 February 12, 2015 / sb864 / Comments Off on Ducks in the news! Our story on mechanosensitivity in duck neurons is on the front page of the Smithsonian magazine, Science Daily, Phys.org, Sciencecodex and more. We thank to Dan Mirin and Laurel Hamers for writing about our work. Are you feeling ducky, punk?.. 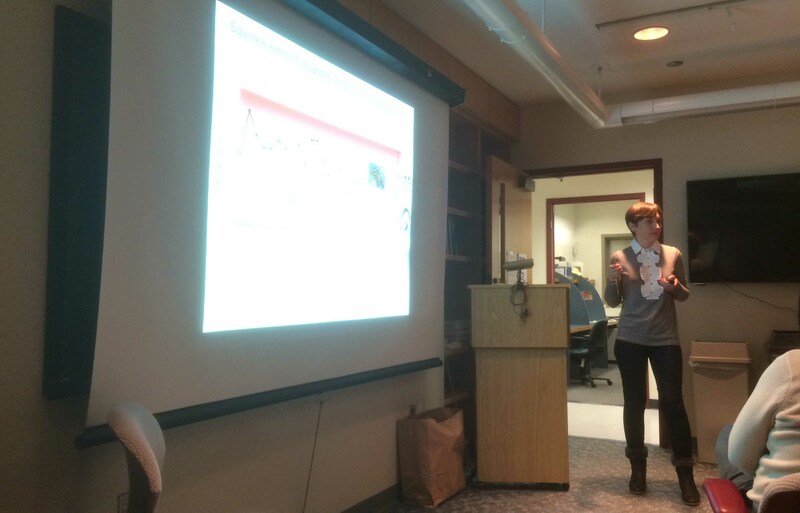 Elena gave a seminar at the the Yale Center for Neuroscience and Regeneration Research. Stephen, Sulayman, Mark and all the members of the group: thank you for hosting us and for the great discussion after the seminar!